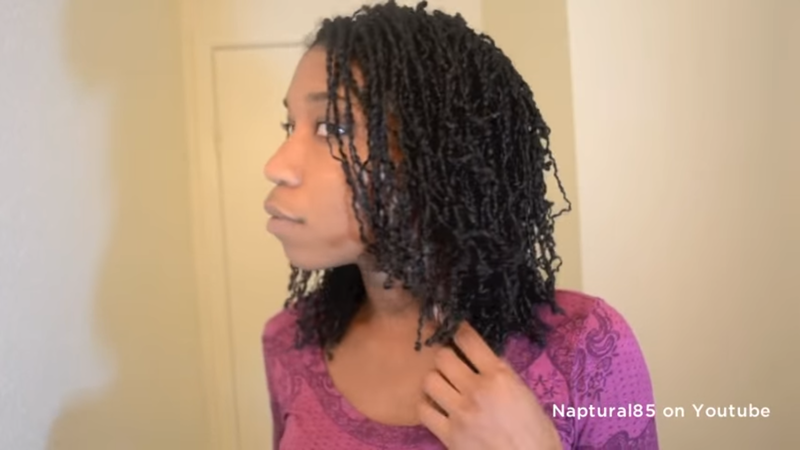 If you are looking for a nice way to keep your hair protected for a few weeks at a time, have you ever thought of doing mini twists on your natural hair. 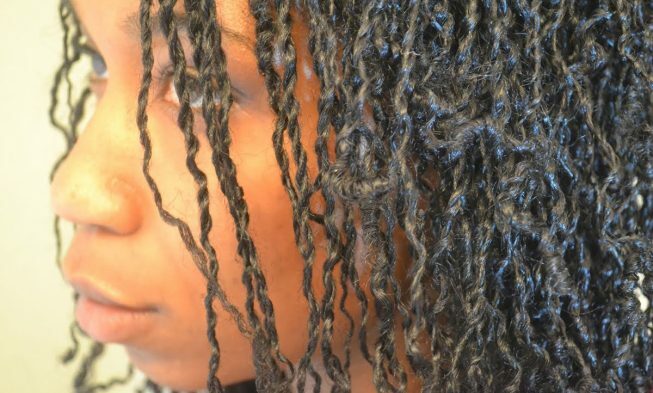 I know this is a long process, but your hair will be nice and rested by the time you take it out again and you will definitely will see some growth. 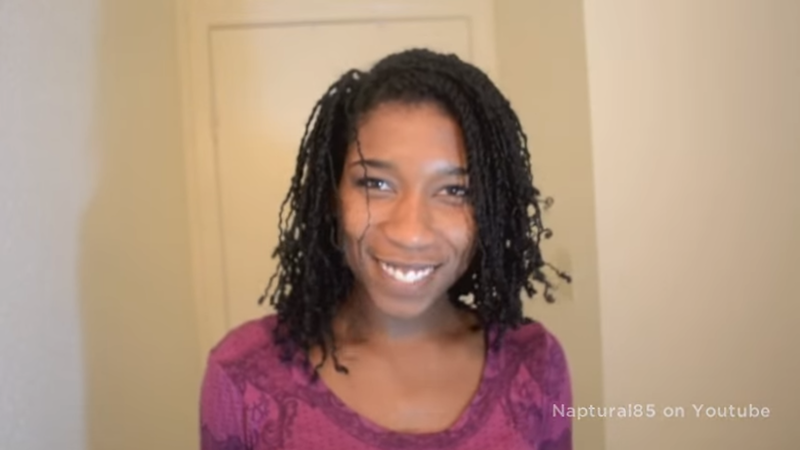 This tutorial by Naptural85 is very detailed and she walks you through how to section off and pace yourself in this long process of twisting. I must say the finished product is very nice and you will have a wide range of styling possibilities as it is very versatile to work with. How do you stretch out the hair? Is this done with heat ?